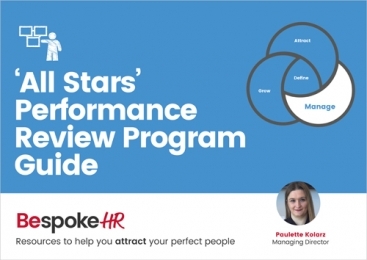 Find out how to build a performance review program that turns your staff into All Stars! Where do I send your 'All Stars' Performance Review Guide? "After spending time with high performing businesses like Netflix and Virgin, its clear that they see employee development from a different perspective than most. 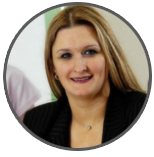 For them, to be a high performing business means developing high performing teams."